KVPY Mock Test 2019 - Aspirants appearing for the Kishore Vaigyanik Protsahan Yojana (KVPY) fellowship are recommended to take the online KVPY mock test series. The KVPY 2019 mock test is available in both English and Hindi medium for SA, SB/SX streams. Candidates can access the same by clicking on the link given below. Candidates are advised to take the test so as to get an insight of the KVPY examination, along with the exam pattern. Appearing for the mock test of KVPY will familiarize candidates with the difficulty level and type of questions asked in the actual exam. This test is devised to test the analytical skills of candidates in the field of science. KVPY mock test 2019 is for a duration of 180 minutes and divided into two parts - A and B, comprising questions from four sections namely Physics, Biology, Chemistry, and Mathematics. Candidates can fill the KVPY application form in the month of July 2019. 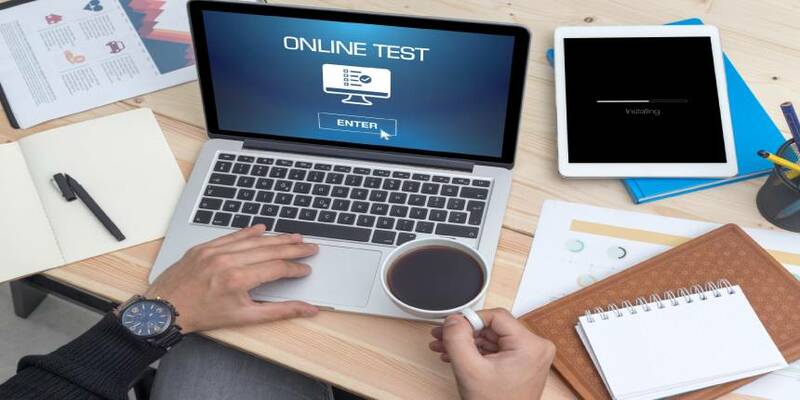 The KVPY exam is expected to be conducted on November 3, 2019, in computer-based test (CBT) mode. Scroll below to know about the KVPY online mock test 2019, information including marking scheme, structure of question paper/exam pattern and other important instructions. How to take the KVPY online mock test? Step 1 - Click here to begin the KVPY mock test 2019. 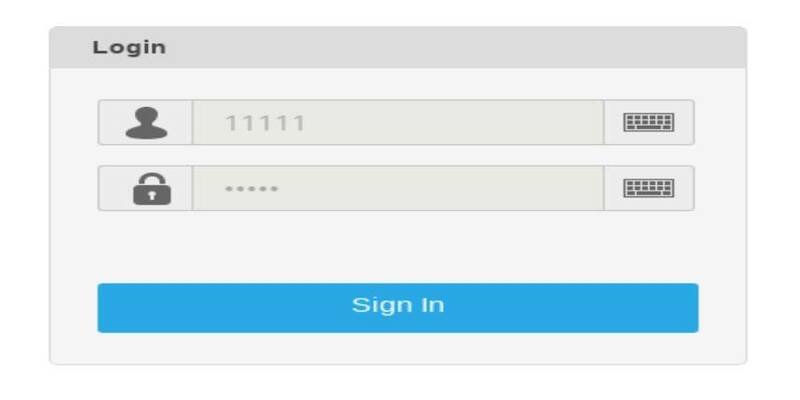 Step 2 - On the login window, click on 'Sign in' without entering any credentials. Step 3 - After signing in, the instruction window will appear on the screen. Read through the instructions carefully. 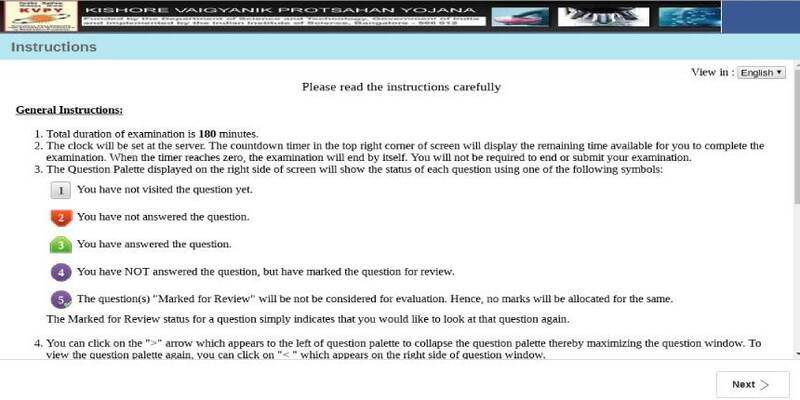 This is how the instruction window for KVPY 2019 mock test looks like. Step 4 - Then hit on “Next” button. Step 5 - Choose the language either English or Hindi. Step 6 - Click on “I am ready to begin” tab to start with the KVPY Aptitude test 2019 mock. Then a new page will come out along with KVPY Mock Test SA 2019 and KVPY mock test SB/SX 2019 questions. Go through questions and hit on answers. Each question will be provided with four answer options, and candidates are required to click on one out of the four answer options. If you want to change your answer you can simply click on the other option. After answering the question, click on “Save and Next”. The answer will be saved and candidates can move to the next question. If you want to answer a question later, or review your answer, you can click on “Mark for Review & Next” button and come back to the same question. If you want to change the answer which has already been answered, just select that question and click on ‘Clear response’. This test is available online and candidates can access it and practice anytime anywhere. Candidates will be able to know their weak areas or topics and can improve it before the actual KVPY exam date. Taking the mock test will improve the time management skills for better time utilization during the exam. KVPY mock test 2019 will make the candidates aware of the exam pattern, type of questions asked in the exam. Candidates appearing for the first time should go through the KVPY syllabus first to know the topics to cover for the exam. After being thorough with the syllabus, they should go through the KVPY exam pattern to get an idea of the type of questions which will be asked in the KVPY exam. This exam is mainly a time-based exam so going through the paper pattern will help them in better understanding and then approach the exam. Note: In all the streams, there is a negative marking of 0.25 in Part A and 0.50 in Part B. One must not forget that all the four subjects – Maths, Physics, Chemistry, and Biology are equally important and cannot be neglected. A good preparation strategy is required which includes a proper study routine, revisions and practice of previous years’ question papers. Candidates can also go through the previous years question papers which will aid in better preparation. Every year after the exam ends, questions papers and answers for both SA and SB/SX stream are released in the official site of KVPY. Candidates should download and start practicing the previous year's papers. To download, click on the link above. Along with question papers, candidates can also prepare for the test with the help of KVPY Sample Papers. For preparation, it is very important to adhere to the right books so that no topic is left uncovered for the exam. Besides taking the KVPY mock test 2019, candidates should use the suggested KVPY books 2019 to score good marks. The table below list some of the books for Physics, Chemistry, Mathematics, and Biology. The answer key will be released in the month of December 2019. Candidates can match their answers and calculate their scores with the help of answer keys. The final result will be declared by the third week of December 2019. Candidates will have to log in to their KVPY login account to check their result after its declaration. They will be required to enter their application number and date of birth on the login window to access their result. Indian Institute of Science (IISc), Banglore will release the registration process for KVPY by the second week of July 2019 in online mode. candidates of class 11, 12 and UG first year can apply. candidates have to do registration first and then fill all the details in the application form. Application fee for general category and OBC is Rs.1000, and Rs.500 for SC/ST/PH/PWD (excluding bank charges).